PUBG has just broken its ownr record which it set a while back regarding the most concurrent players on Steam, as the numbers flew over three million this week as we head into 2018. Without a doubt, we can say that PUBG was the most popular game of 2017, even against tough competition such as Fortnite, the community kept growing and growing. With this incredible growth of players, came the growth of hackers quite naturally. Luckily, the anit-cheat software BattlEye has been working over time; cleansing the servers as well as possible. The last update, back in mid-November announced 700,000 accounts banned, as the December update shows 1.5 million at the moment. In a little over a month, alleged hacker expansion has increased approximately by double. 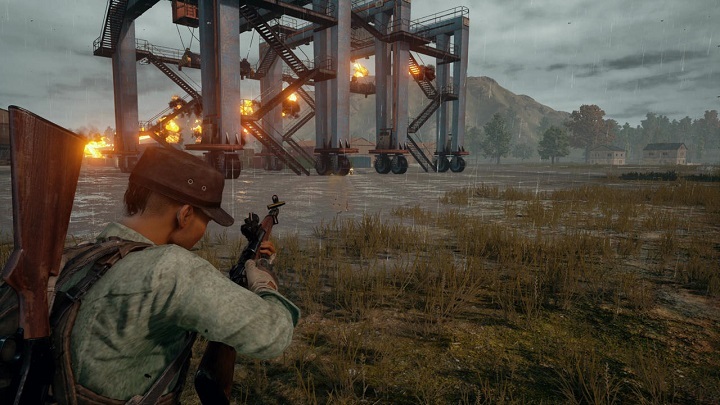 PUBG Corp and BattlEye are easily tracking the most blatant hacks while hunting down the more slippery fish. Hackers are a definite way of reducing the lifespan of the beloved title, and we're sure that PUBG won't let that happen. "Resolving the intermittent lag and character position readjustment issues are still one of our top priorities, and we are continuing to work on analyzing and fixing any remaining issues every day. After today’s update, we will be running some internal tests and deploying more updates to gradually mitigate the problem. We are currently examining several measures including server optimization and server logic modification to address the multitude of causes. On top of this, we will continue our efforts to further investigate remaining causes." As we've just entered official release, one can expect the patches and updates to be more efficient and quick to answer the cries of the community. 2018 is going to be a huge year for PUBG and Gamers.com.mt can't wait to get more involved!